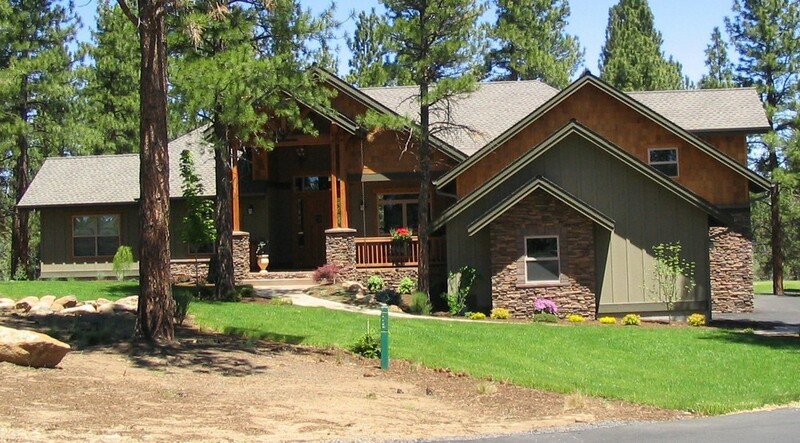 Mahler Homes, LLC has been building custom homes in Central Oregon since 2002. We pride ourselves on our integrity and commitment to quality. As a small company, we build homes one at a time, which allows us to devote 100% of our attention and resources to you and your project. We will personally work with you every step of the way, from design through completion, to create a one-of-a-kind dream home. We have developed strong relationships with top-quality subcontractors and suppliers to ensure the best quality in your finished home. If design services are needed, we work with talented designers who can help you develop your ideas into reality.